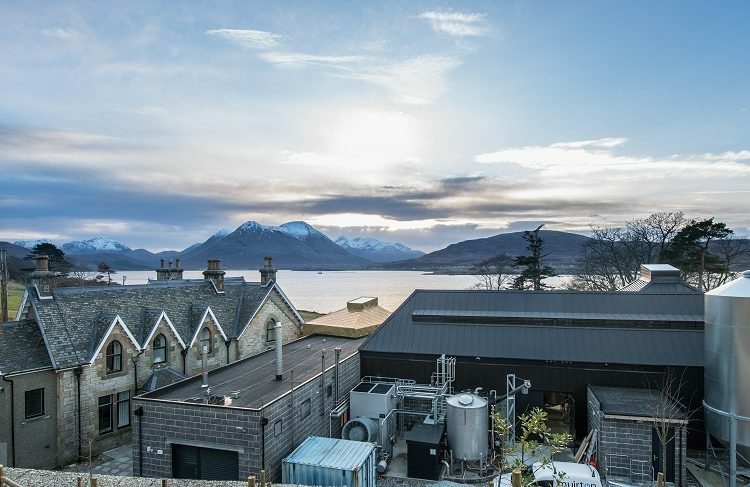 A Scotch whisky has been rewarded for its exceptional quality with gold medals from both the 2018 San Francisco World Spirits Competition (SFWSC) and the International Spirits Challenge (ISC). 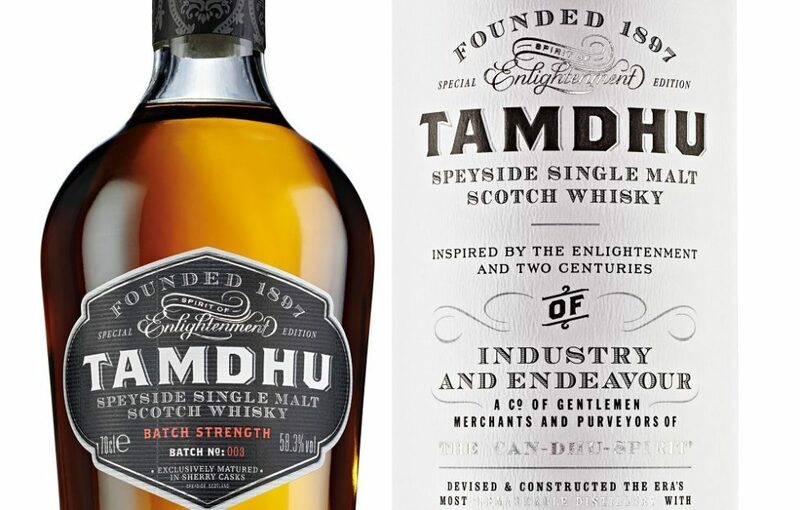 Launched this year in February, Tamdhu Batch Strength 003, bottled at 58.3%, is the third edition in Tamdhu’s award-winning Batch Strength Series. Each batch in the series is distinctive, differs slightly in style and strength and is bottled un-chill filtered. The stringent judging processes for both competitions saw Tamdhu Batch Strength 003 blind tasted by an esteemed panels of industry judges. 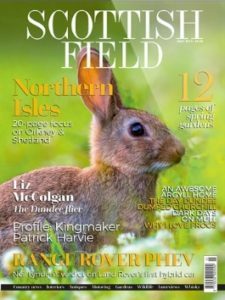 The SFWSC gold medal is awarded to products deemed ‘exceptional’ and a medal from the ISC is ‘an outstanding achievement that underlines a producer’s commitment to quality and innovation’. 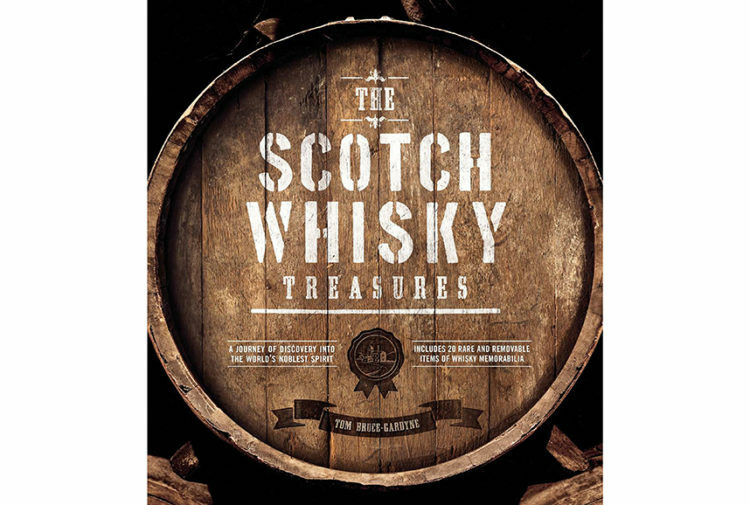 Iain Weir, brand director for Tamdhu Speyside Single Malt Scotch Whisky said: ‘To receive a gold medal from two of the most highly respected spirit competitions in the world is a wonderful testament to the quality of Batch Strength 003. 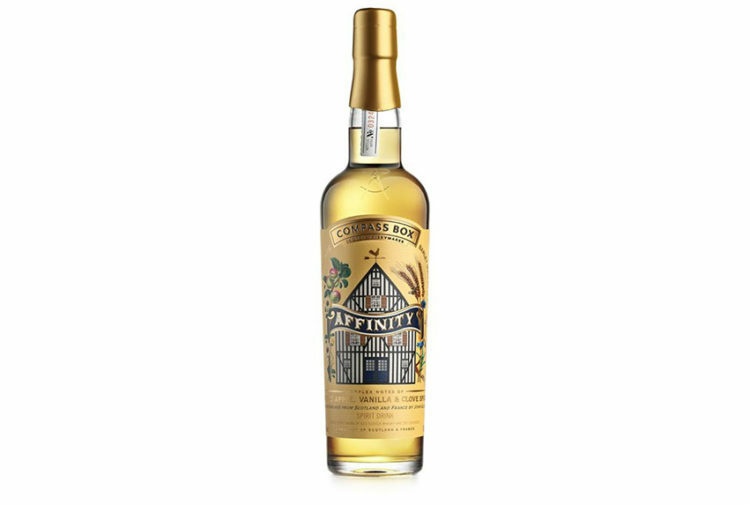 ‘It is an exceptional single malt with a natural colour, complex richness, deep intensity and long finish, 100% matured in hand-selected sherry oak casks.